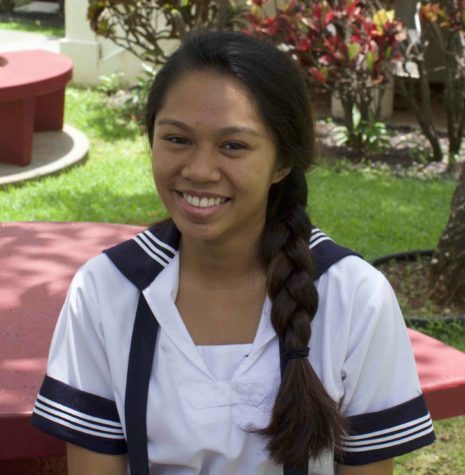 Rochell Ann Agapay is a first-year Journalism student and currently a junior at Sacred Hearts Academy. In her free time, Rochell likes to take pictures of nearly everything--whether it is of food, of nature or of a breathtaking scenic view. Being a student journalist means being able to inform readers about current issues through various types of media. She looks forward to being apart of Ka Leo and finding ways for the student body to get more involved with its student newspaper.